The German pharmaceutical company, Merck, yesterday launched its entry into the Kenyan market. The German company aims to invest millions in R&D in Kenya which it plans to do by partnering with Nairobi University. As part of Merck Capacity Advancement Programme, more than 1, 000 medical students from the University of Nairobi will benefit from a European accredited clinical diabetes management training which seeks to equip them with skills to avert the diabetes epidemic. 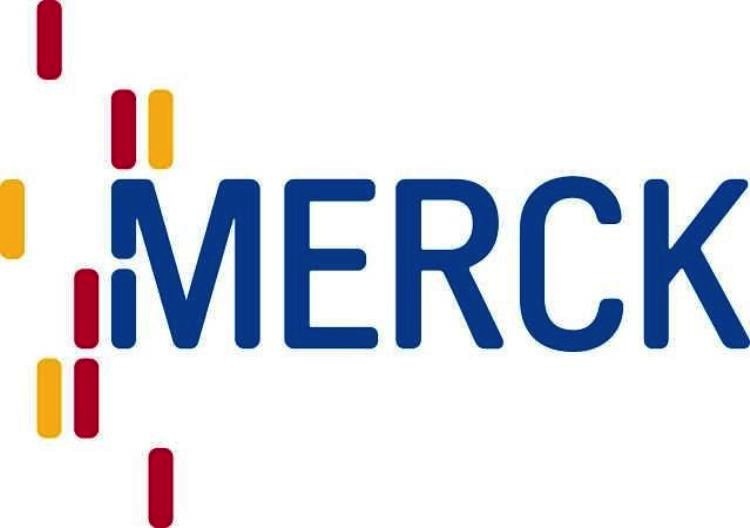 According to Frank Stangeberg-Haverkamp, Chairman of the board of partners of E. Merck KG and member of the Merck family said his company is confident about its move into Kenya. “Kenya is the largest economy in East Africa and has strategic location and well developed business infrastructure,” he said. He said Merck will provide accessible and equitable health care in Kenya and will thus contribute to the country’s social and economic development. He said his company will among others focus on addressing the challenge of diabetes. Haverkamp said Merck has long experience in diabetes management that began in 1957 with the development of Metformin. “We would like to use that experience to raise awareness of diabetes in Africa by educating the public and supporting the health care system to prevent, diagnose and mange the condition effectively,” he said. Merck, based in Darmstadt near Frankfurt, is in chemicals as well as pharmaceuticals and is the world’s largest maker of liquid crystals for flat screen displays. Merck has been active in the region Sub-Saharan Africa since 1971, when the first representation was opened in South Africa.